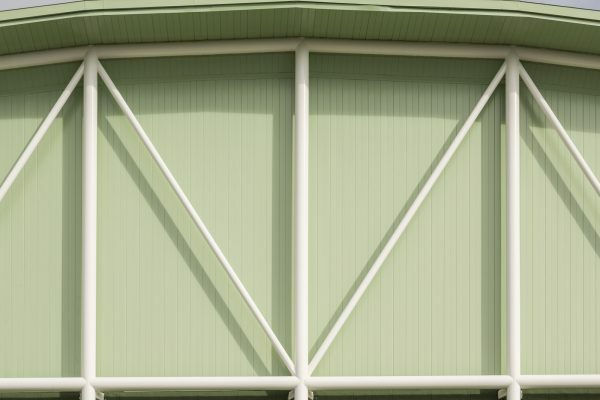 This 6 800-square-meter exercise facility is designed to meet international standards. 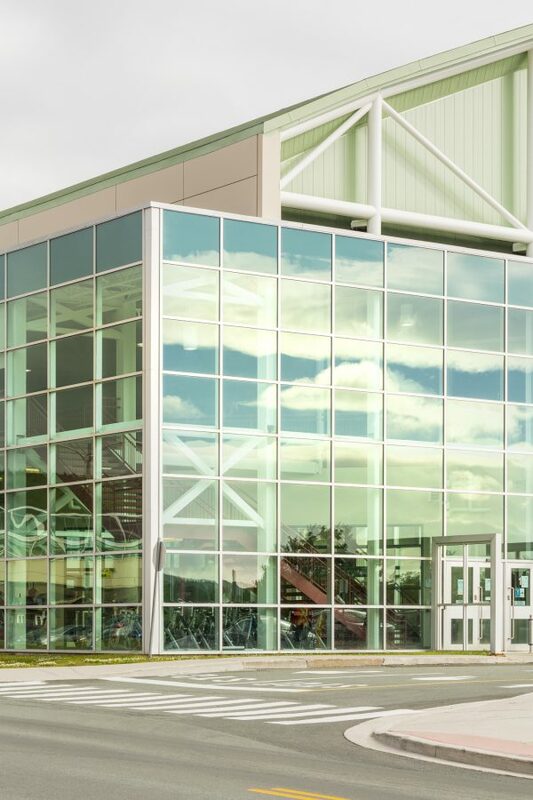 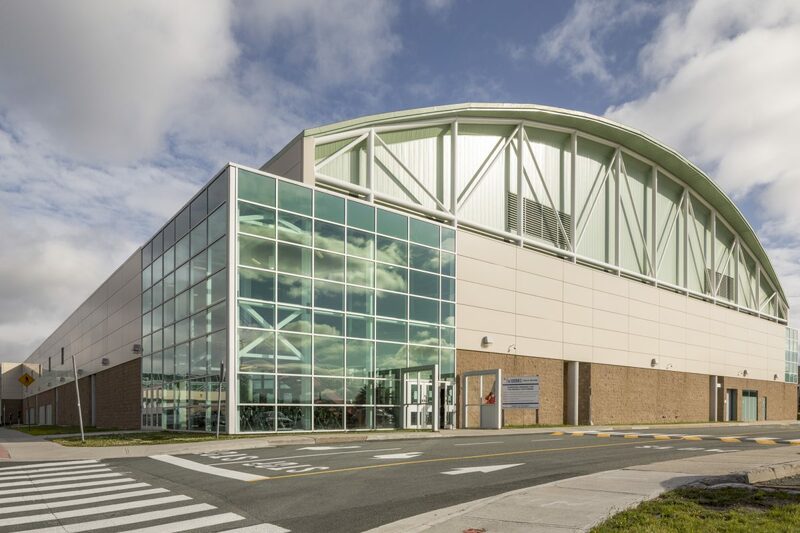 It encompasses an indoor running track, hardwood basketball court, poured gymnasium floor, locker rooms, fitness centre, and a second level walking track. The building is connected to the MUN pool facilities, which can be viewed through a large glass wall. 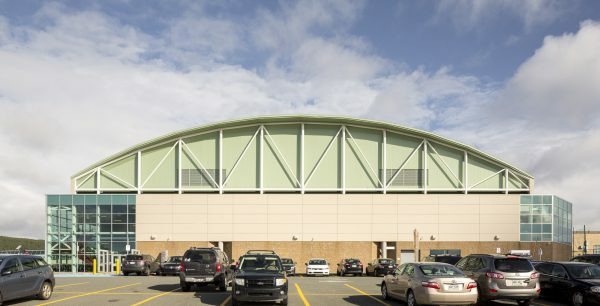 It is also linked to the Aquarena, and its Olympic-sized pool, by an overhead walkway.